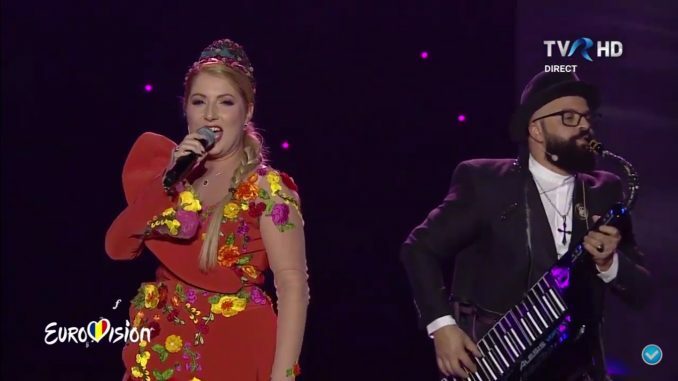 The line-up for the final Selectia Nationala in Romania has been determined. The second semi final gave us the last six qualifiers: Olivier Kaye, Aldo Blaga, Letitia Moiescu & Sensibil Balkan, Laura Bretan, Ester Peony and Linda Teodosiu. The grand final of Selectia Nationala 2019 will be held on Sunday the 17th of February.